!! 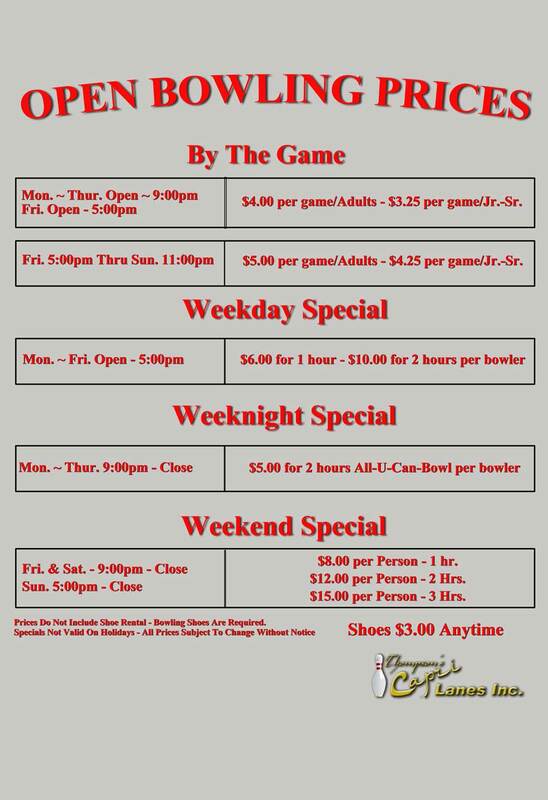 capri lanes summer league line up posted here !! bowl in Capri's junior program for half price! !